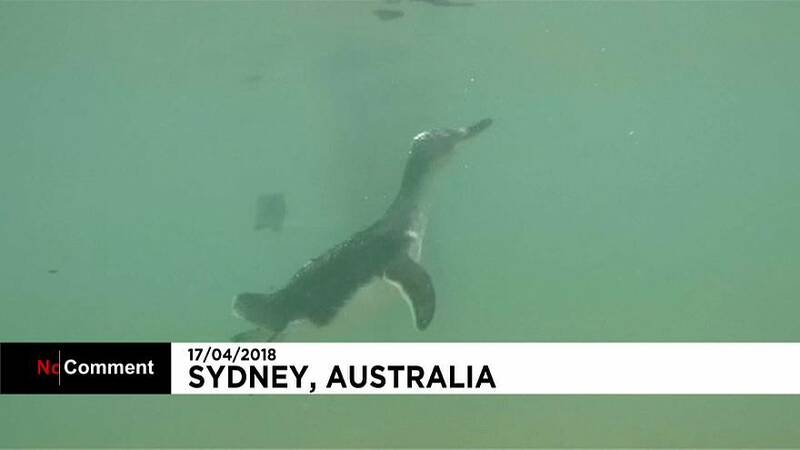 An Australian Zoo released five penguins into the wild in Sydney, after nursing the birds back to health over the past two months. Footsie, Margaret, Collin, Bondi and Nigel waved their happy feet as they swum away from their Taronga Zoo minders and spectators at Shelly Beach. The penguins had been rehabilitated by the Taronga Wildlife Hospital for injuries due to a fishing hook, dehydration and also a broken foot, according to local media.